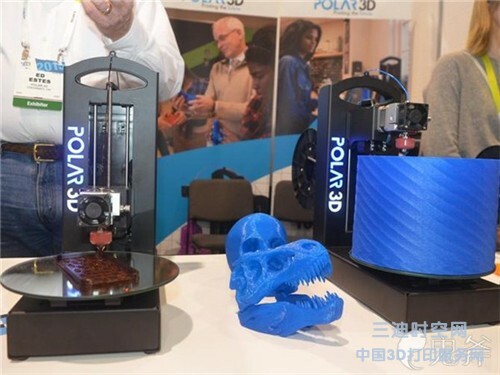 Level Up Village (LUV), a provider of pioneering global STEAM (STEM + arts) enrichment announced it will give a Polar 3D printer to schools that enroll in two or more Level Up Village courses* by May 15, 2016. Designed to develop 21st Century skills, Level Up Village courses engage students in one-to-one collaboration with partner students in the developing world via video message exchange. 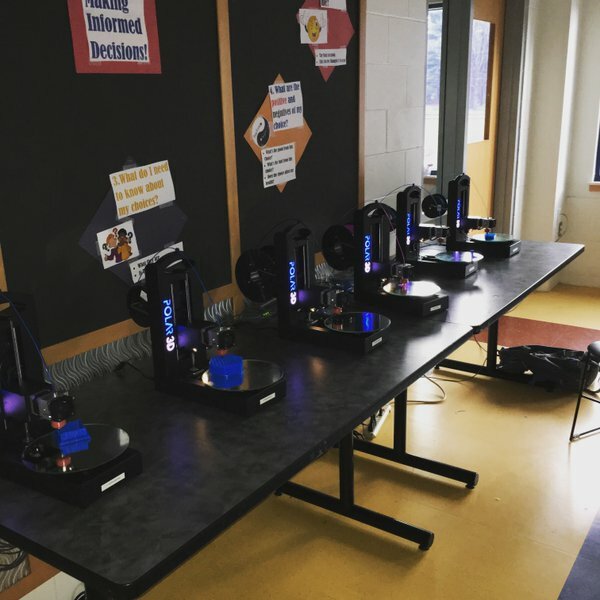 "By partnering with Level Up Village, schools can add a 3D printer to their school Maker Space while taking a big step forward in making the 21st Century global classroom a reality," said Amy McCooe, Co-Founder, Level Up Village. "We make it easy for schools to deliver impactful global programs to their students by providing complete curricula, teacher training and experienced management of the global collaboration process." The offer is valid for schools that sign up for two or more Level Up Village courses (with the exception of Global Inventors) and enroll at least ten students in each course. 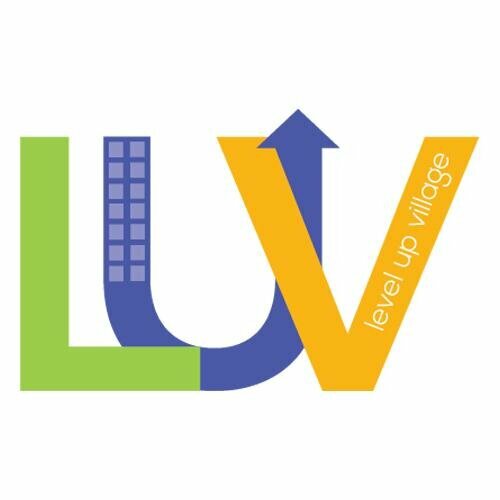 Interested educators can request more information about Level Up Village or book a call with a team member at http://signup.levelupvillage.com/. Now in more than 100 U.S. schools, Level Up Village empowers students to make a difference through one-to-one collaboration on real-world problems together with Global Partner students in more than 20 countries. Level Up Village is a social impact company: U.S. school partners directly sponsor STEAM education in developing countries through LUV's "Take a Class, Give a Class" model. A portion of the tuition is used to deliver the same class to students at one of LUV's Global Partner organizations. Level Up Village (LUV) delivers pioneering Global STEAM (STEM + Arts) enrichment courses that promote design thinking and one-to-one collaboration on real-world problems between K-9 students in the U.S. and partner students in developing countries. Launched in 2012, LUV runs courses during school, after-school and in the summer at more than 100 U.S. schools in 15 states, with 30+ Global Partner organizations in more than 20 countries. More information is available at levelupvillage.com. ALL3DP, the resource magazine dedicated to "All About 3D Printing" provided a break-down of the different desktop 3D types available, and their strengths, in the article, "Know your FDM 3D Printers: Cartesian, Delta, Polar, and Scara." "Desktop 3D printers come in many shapes and sizes. Learn to tell the difference between a Cartesian and a Delta, and everything in between." Polar 3D printers, an emerging design that shows a great deal of promise. This category uses a polar coordinate system. It’s similar to the Cartesian, except that the coordinate sets describe points on a circular grid rather than a square. All of which means that you can have a printer with a spinning bed, plus a print head that can move up, down, left and right. The big advantage is that the printer can function with only two stepper motors. Compare this to a typical Cartesian printer that requires a minimum of one stepper motor for each axis — usually, at least, four — and you begin to see the efficiency savings. Moreover, Polar printers can have a greater build volume within a smaller space, lacking the requirement of a XYZ framework to move around. The motion is quite hypnotic to watch. It may not seem as, er, intuitive as other designs, but the end results are exactly the same. Did you ever have a teacher that was absolutely passionate about what they do? That threw themselves into your learning like the world was going to end? That was funny, joyful, devoted and always held your attention because you didn't knew knew what they would do next? Well, if you didn't, meet one. His name is Doug Robertson, a Polar Ambassador. Doug is a tenth-year teacher currently talking at fifth graders in Northern Oregon. He’s taught in California, Hawaii, and Oregon in 3rd, 4th, and 6th grades. He’s the author of two books about education, He’s the Weird Teacher and THE Teaching Text (You’re Welcome) and an active blogger. Watch how he introduces the new Polar 3D Printer to his class. 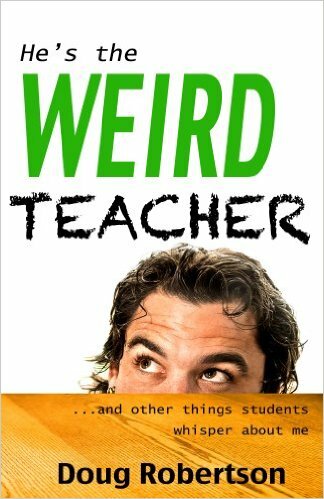 We welcome the Weird Teacher, Doug Robertson, as our new Polar Ambassador.